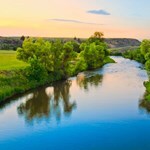 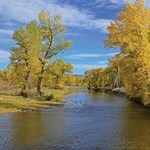 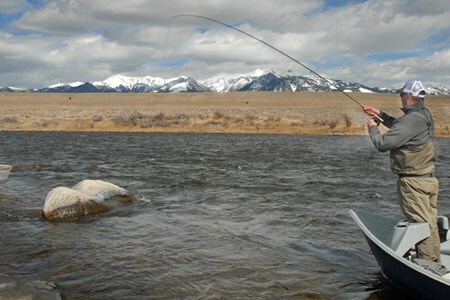 The Madison River is arguably one of the best trout fishing rivers in all of southwest Montana, if not the entire world! 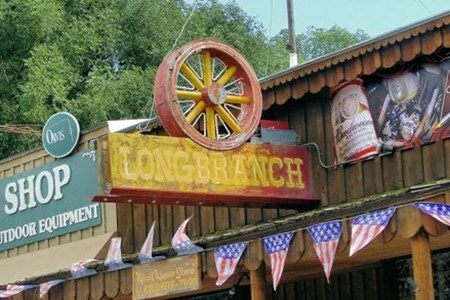 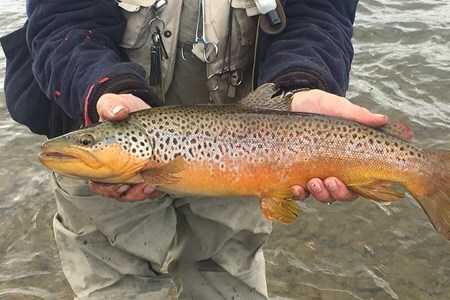 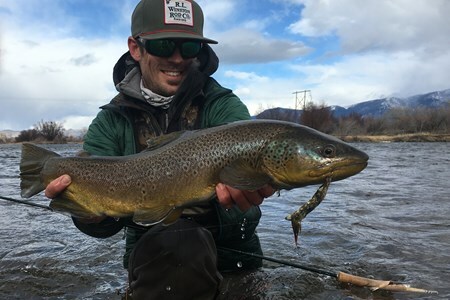 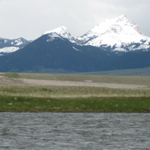 It’s certainly the most talked over, written up and frequented in the state of Montana – which is considered by some the capital of fly fishing. 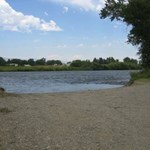 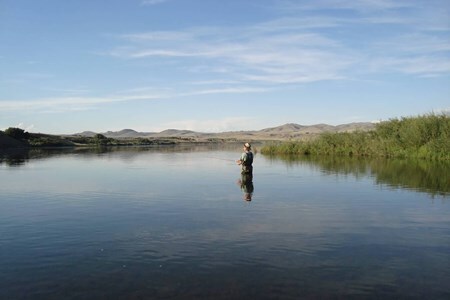 Anglers will find plenty of great access sites to wade or float along the Madison’s banks and reservoirs (including Hebgen Lake and Ennis Lake). 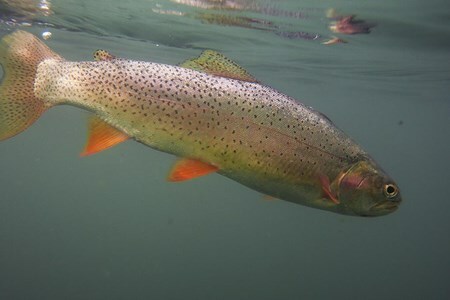 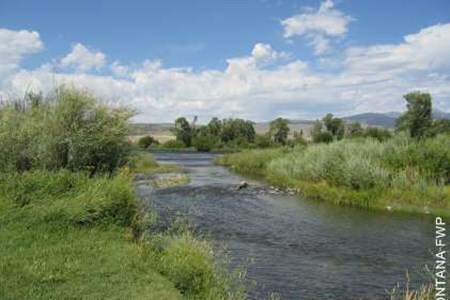 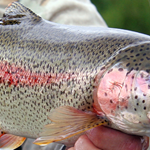 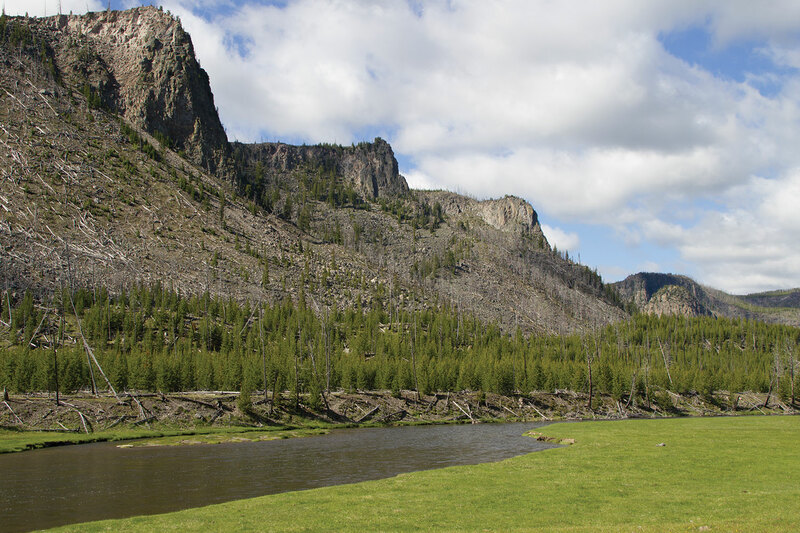 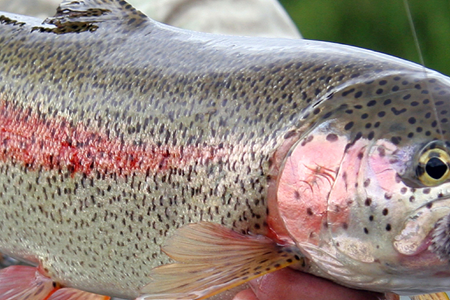 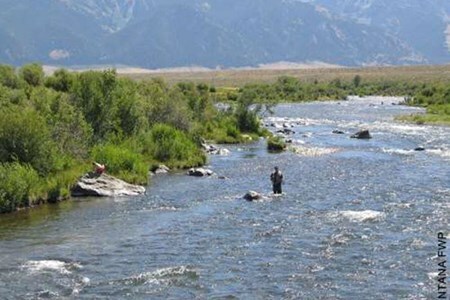 Rainbows, browns, cutthroats, and more abound in this majestic fishing stream. 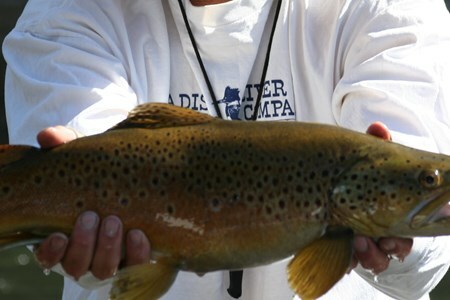 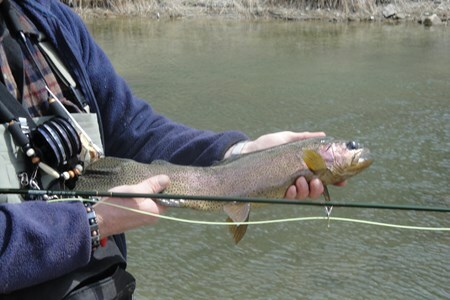 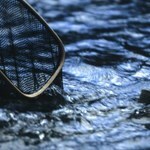 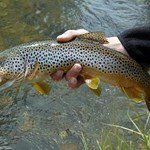 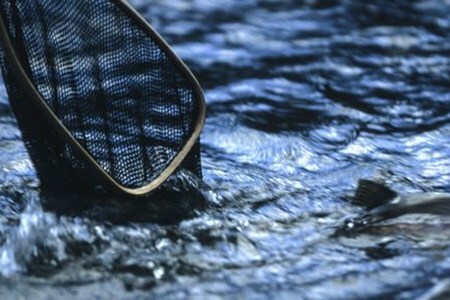 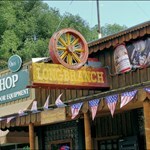 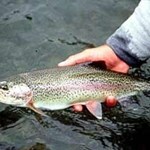 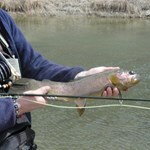 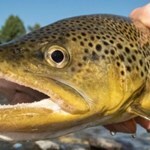 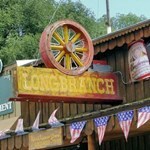 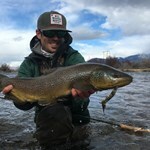 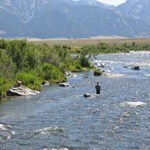 Looking for some blue ribbon trout fishing? 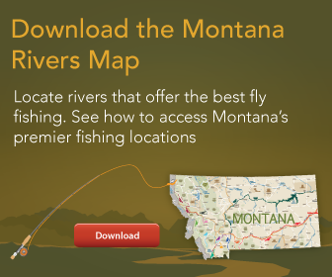 Montana is home to some of the best fly fishing rivers in the world. 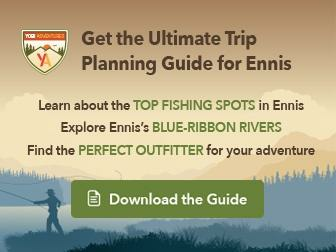 With so many to choose from, which ones are the best to plan a trip ... morearound? 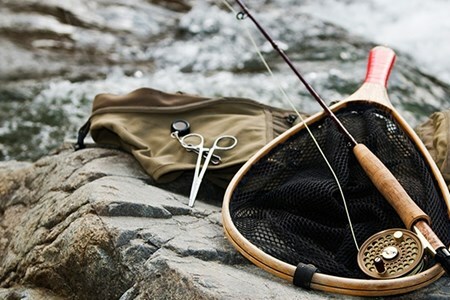 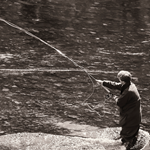 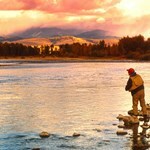 Here are our top eight fly fishing rivers. 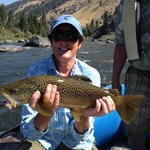 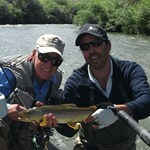 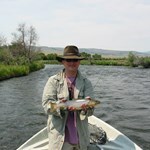 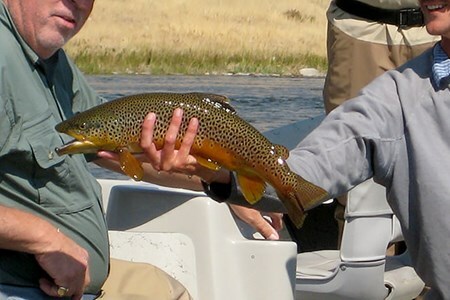 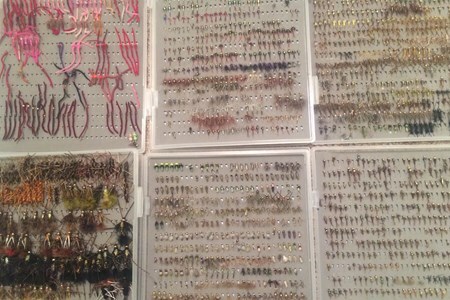 This is as good as it gets in Montana, the very best fly fishing! 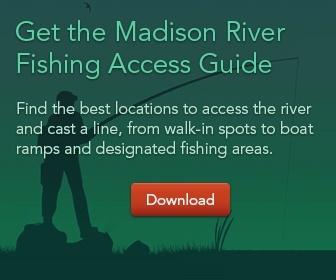 The Madison offers it all with plenty of access points from beginning to end.The best way to enjoy it is to get yourself a good guide. 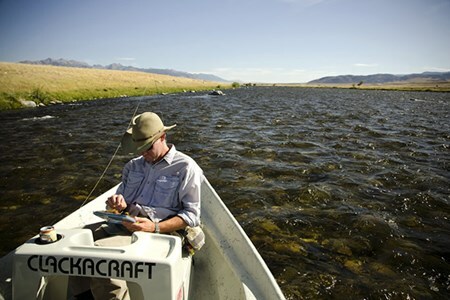 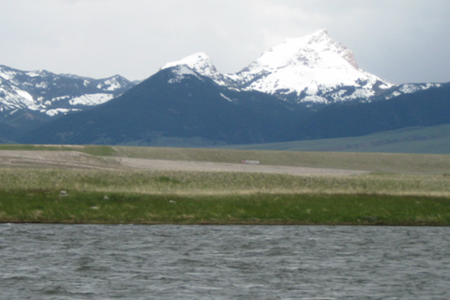 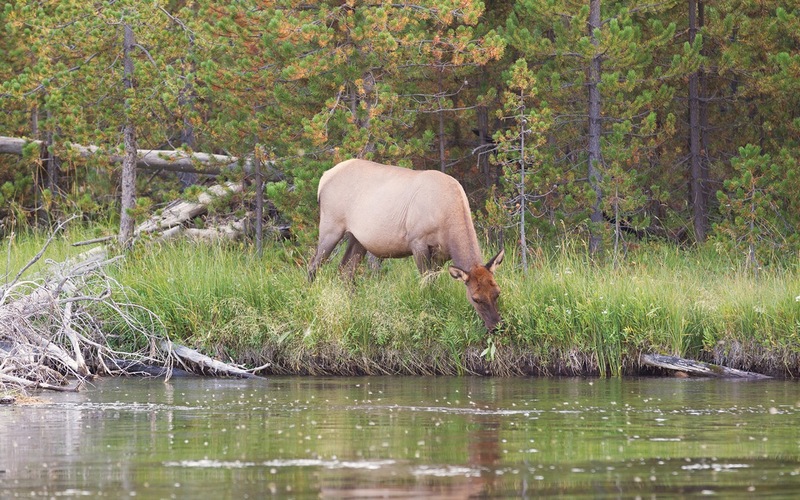 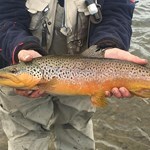 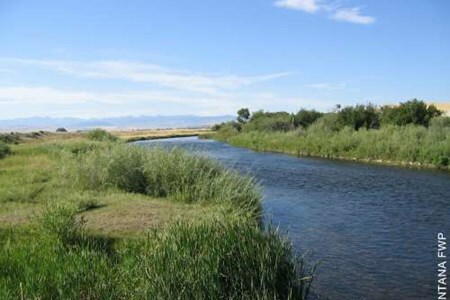 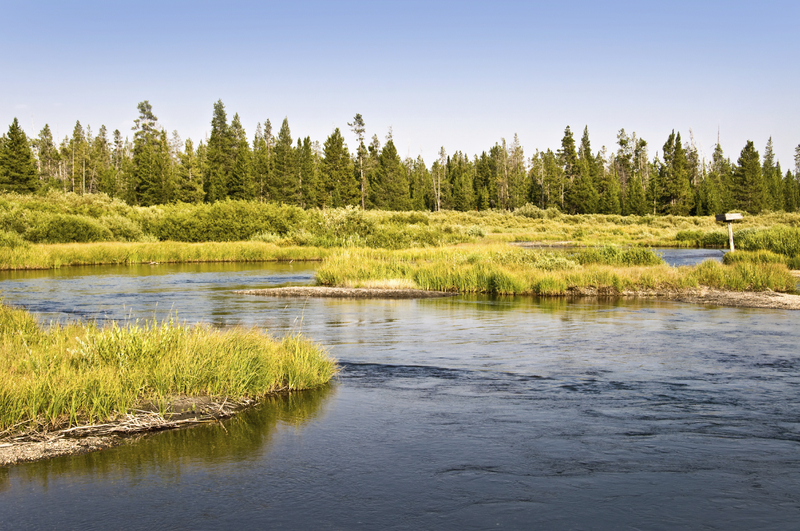 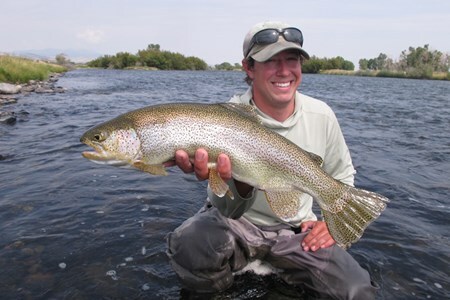 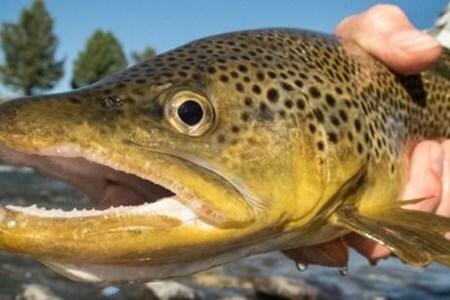 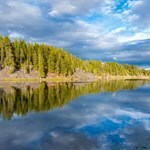 A great trout stream for fly fishing with its headwaters inYellowstone National Park, the Madison River has great fishing both in the Parkas well as downstream in Montana. 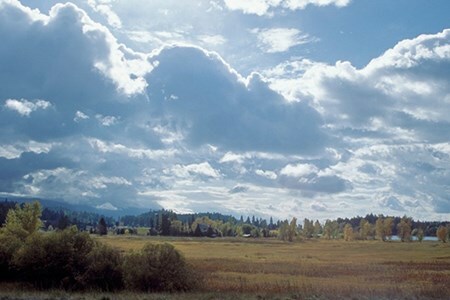 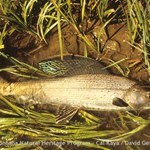 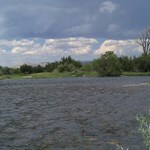 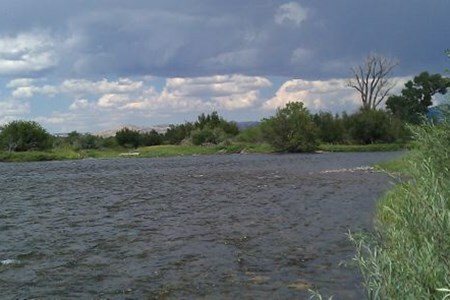 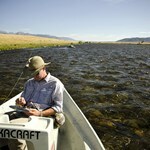 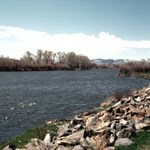 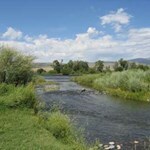 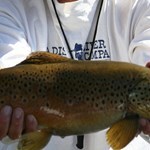 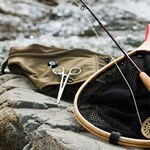 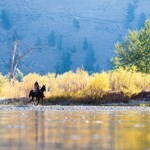 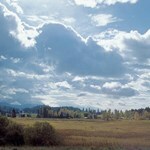 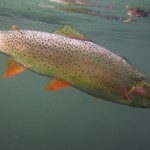 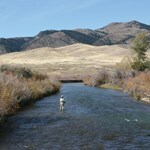 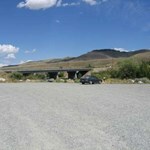 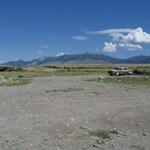 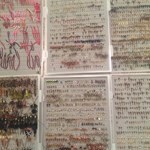 The Madison is another river featuringfantastic hatches and great fly fishing. 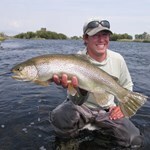 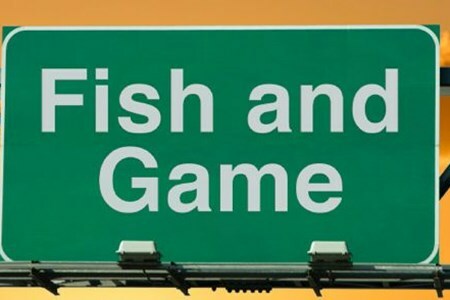 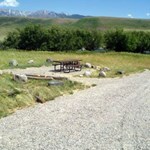 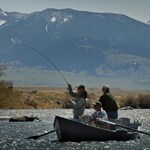 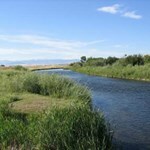 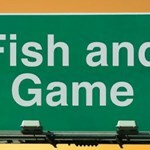 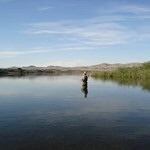 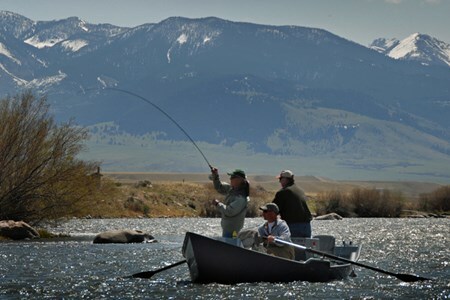 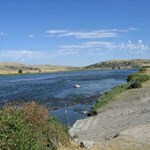 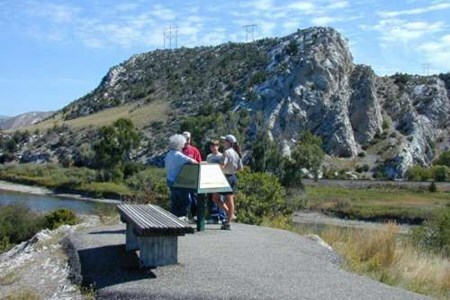 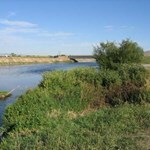 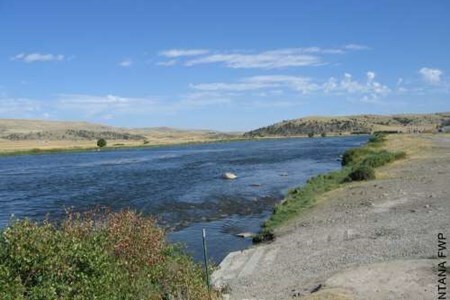 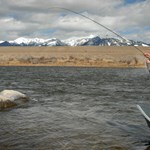 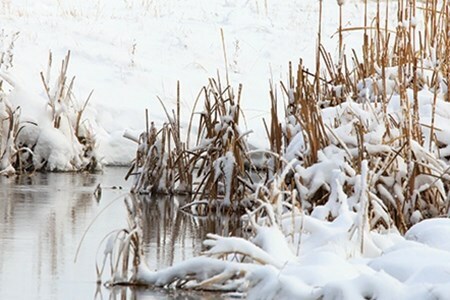 We’d like to encourage anyone interested in a really great experience to fish the Madison River. 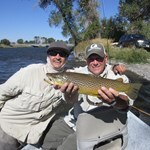 We were visiting Yellowstone with another couple and we decided we’d like to go on a fishing adventure. 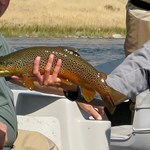 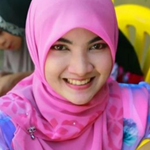 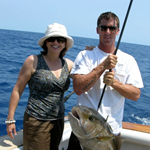 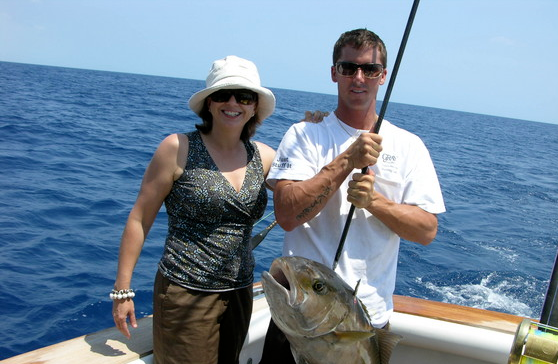 We hired a guide service that was very professional and extremely friendly people to spend the day with. 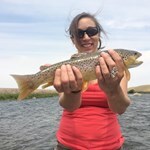 They alerted us to all of the hot spots along the river and were extra careful to make sure all ... more of the fish we caught made it into the boat. 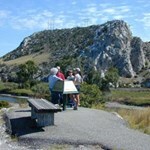 They provided us with a wonderful picnic lunch on an island, a brief history of the area, and always made us feel very comfortable and relaxed. 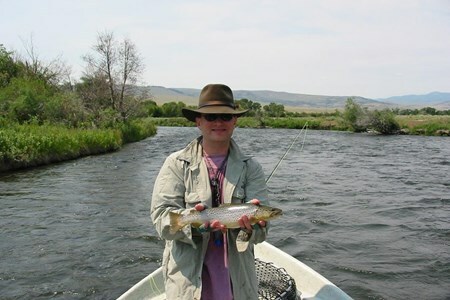 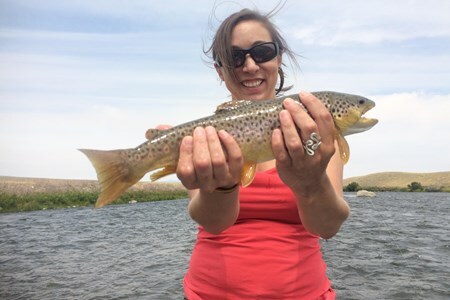 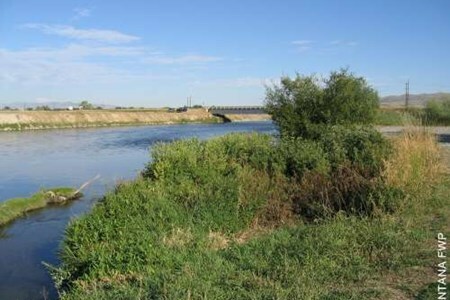 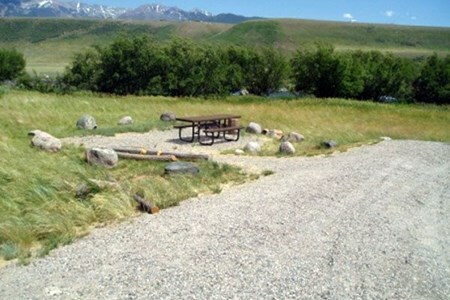 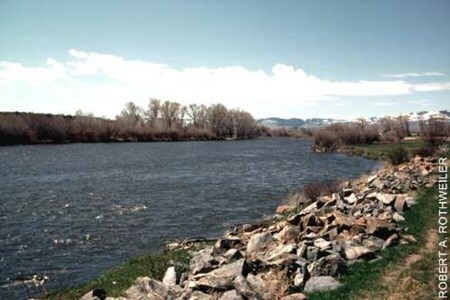 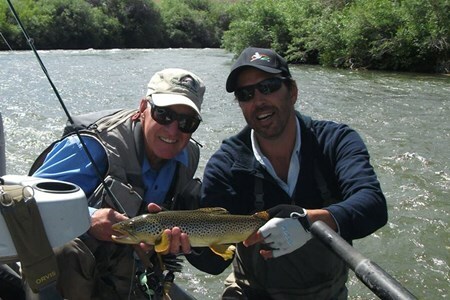 We highly recommend that you book a fishing experience on the Madison River.